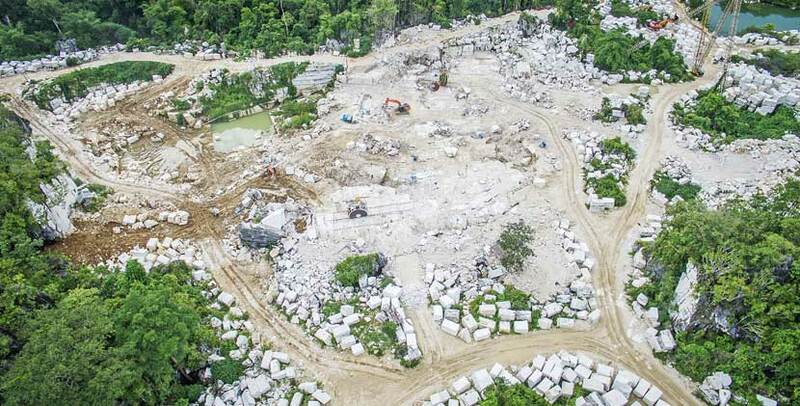 PT Gunung Marmer Raya, incorporated in 1998, is one of the leading marble quarries in Indonesia. 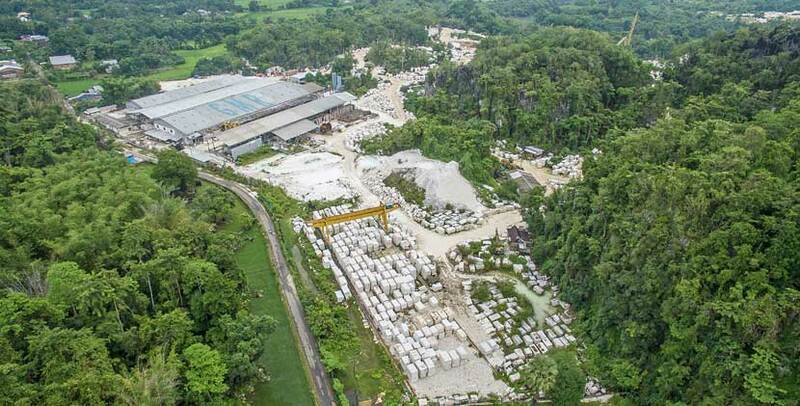 With over 25 years of previous experiences in marble business, PT Gunung Marmer Raya is dedicated to quarry and process the finest Indonesia’s stone. 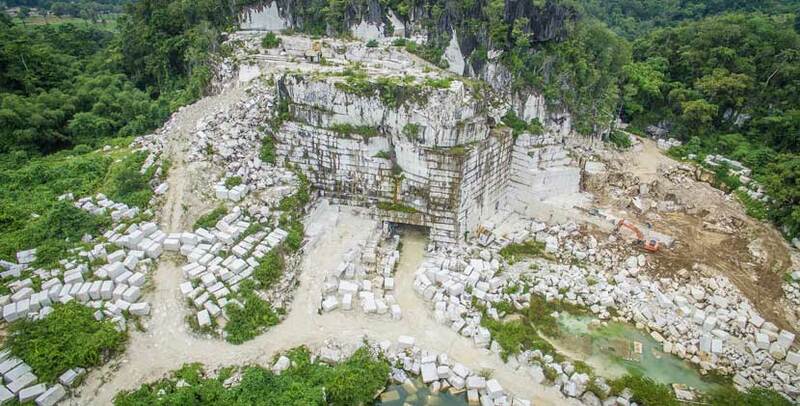 Our company is rapidly increasing in gaining market share and has earned its place as one of the largest stone quarry in Indonesia. We are specialized in supplying and installing qualified products at the best price for large scale projects and have a proofing track record. Whilst aiming to maintain our record and favorable position nationwide, we continue to look for more opportunities and new markets overseas. We have 3 distribution warehouses located in Surabaya, Jakarta, and Bali (all in Indonesia). 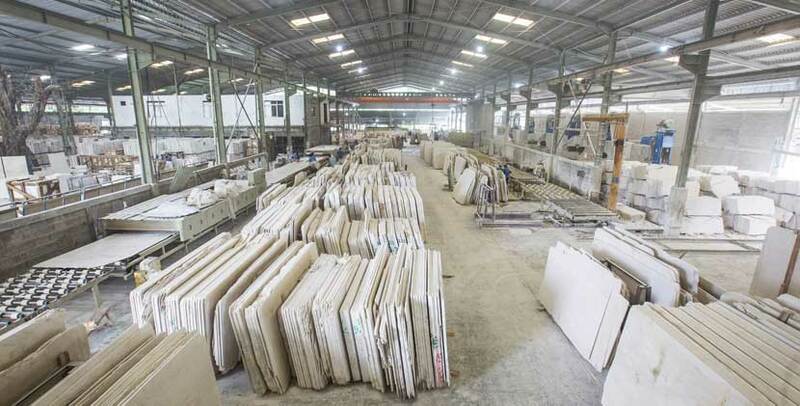 Each of them is fully facilitated to produce marbles according to specific project requirements. Our products are exported all the way to China, USA and Australia. Our machinery and technology are always updated by replacing the old and outdated ones with the latest ones in the market. It is our commitment to deliver the best quality products as well as providing a touch of artistic luxury for our customers. We have united a growing team of over 500 dedicated personnel across a diverse board of skills and expertise for our present divisions. All of our staffs are well-trained in quality insurance system and safety procedures. We believe in the number as our means to facilitate your every needs and demands for top quality marbles and professional customer service. We integrate a total quality control management in each production steps, despite our large team, as to ensure the products surpass our customers’ expectations.